Pay less than a new home. NO HOA NO MELLO-ROOS 5 bedroom 3 bath West Roseville home in the very desirable California Legend neighborhood. 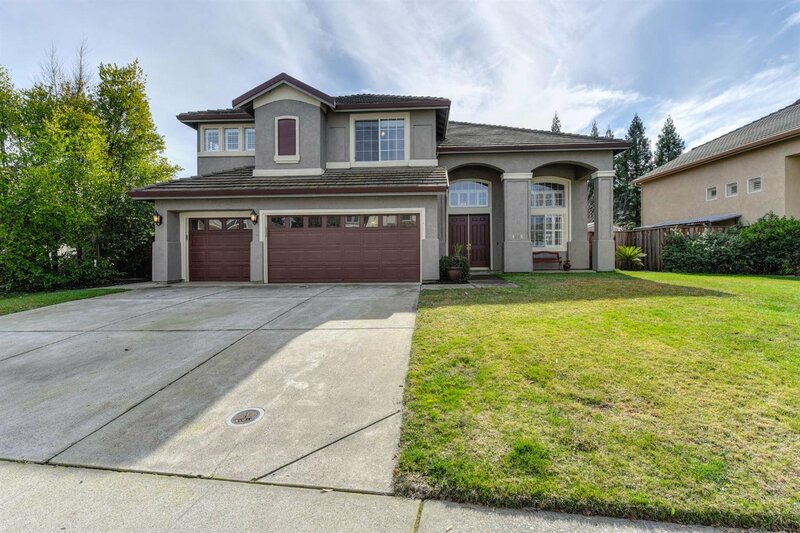 Within walking distance to Dry Creek School District Schools. Inside the home features tile and laminate flooring, fully updated bathroom,DOWNSTAIRS BEDROOM AND FULL BATH, designer electrical fixtures, custom installed industrial strength wireless network adequate for the most serious of gamer. ***BACKYARD OASIS*** the stage is set for you to entertain all your friends and family. Enjoy summer days in the Pebble Tech pool and evenings in the custom spa. The bedrooms are all above average size with a massive master. There is plenty of storage throughout the home including custom cabinetry in the 3 car garage and a Tuff Shed. Also a nice new fence surrounding the back yard. Listing courtesy of Johnson & Johnson Real Estate Group Inc. Selling Office: Coldwell Banker Residential Brokerage.